This application does not work on some phones . + Enable / Disable call recording . 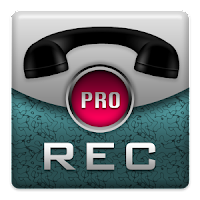 + Record all your phone calls. + Remove the recorded files. + Send selected email recordings. + Synchronization with Dropbox and Google Drive.